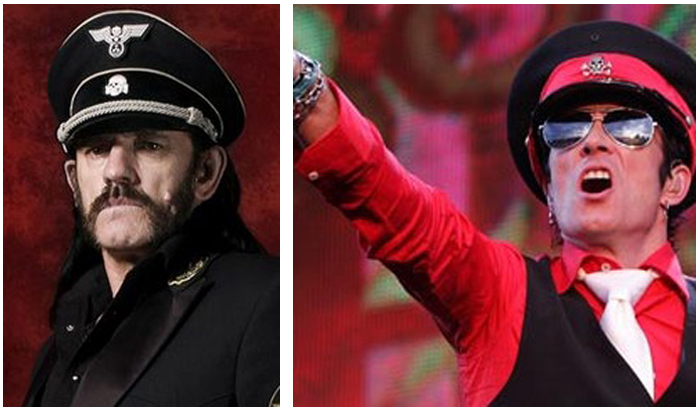 These rock stars thought it was cool to wear Nazi gear on stage. 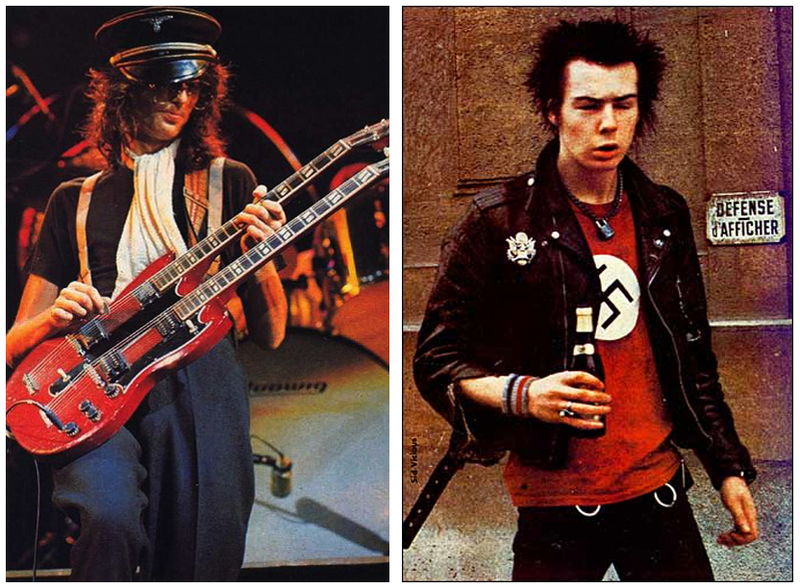 This rock star thought it was cool to wear this anti-nazi shirt. Cool without trying to be. 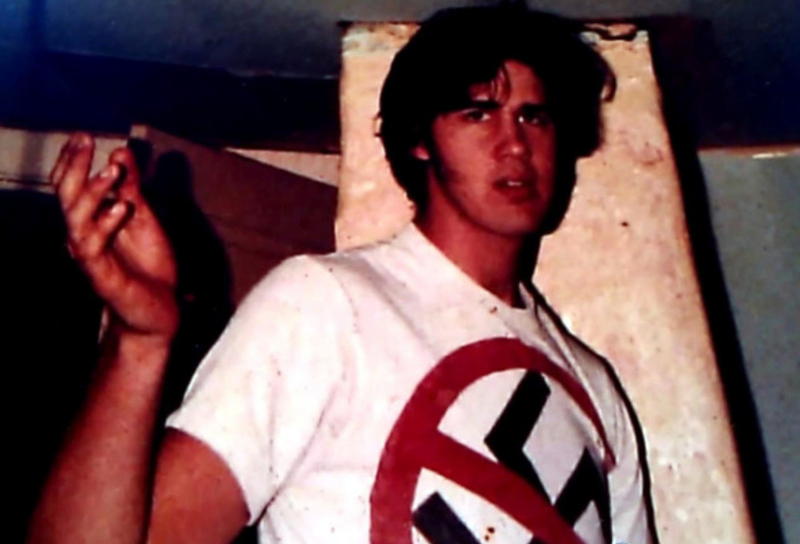 Nirvana was always at the cutting edge of “being cool” without being “trying to be cool”. 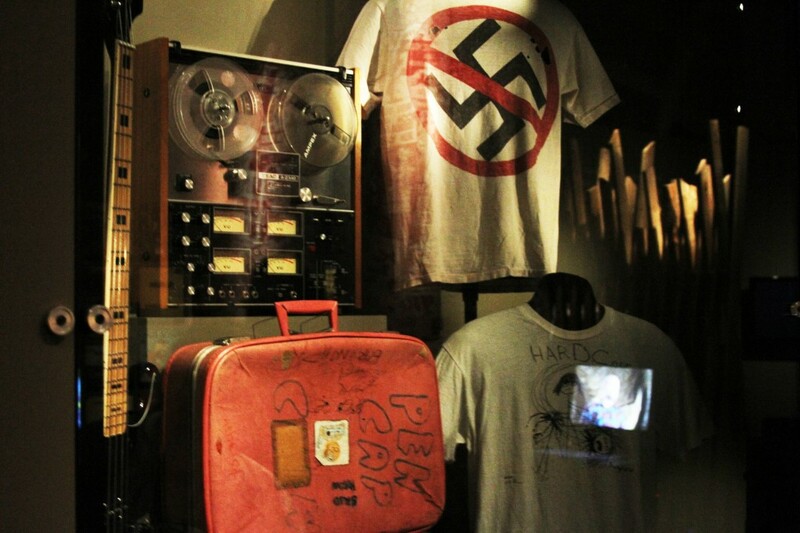 Krist’s shirt which was designed and hand painted by Matt Lukin of The Melvins and Mudhoney is now at the EMP Museum in Seattle in the display called Nirvana: Taking Punk To The Masses.